S4BB Limited has just released a very unique Labour Day Day theme to celebrate all hard-working citizens in all countries of this beautiful world. Only today it can be used for FREE! 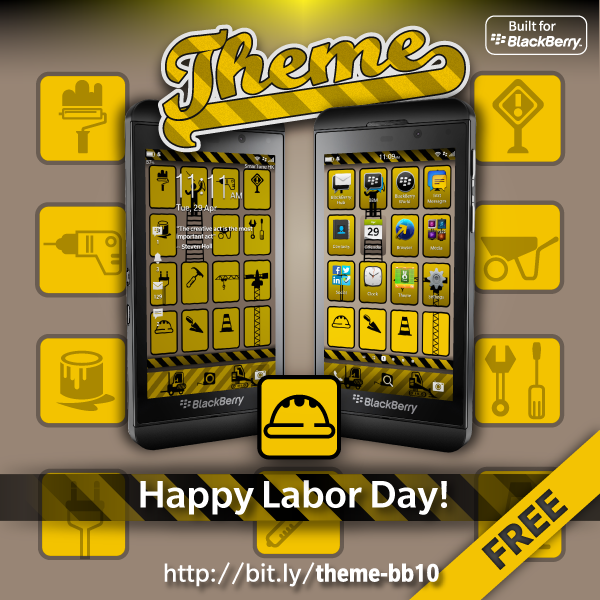 This beautiful premium Labour Day theme is available for free during Labour Day and will become paid next week. Grab your free theme now! Only available in Theme by S4BB Limited!